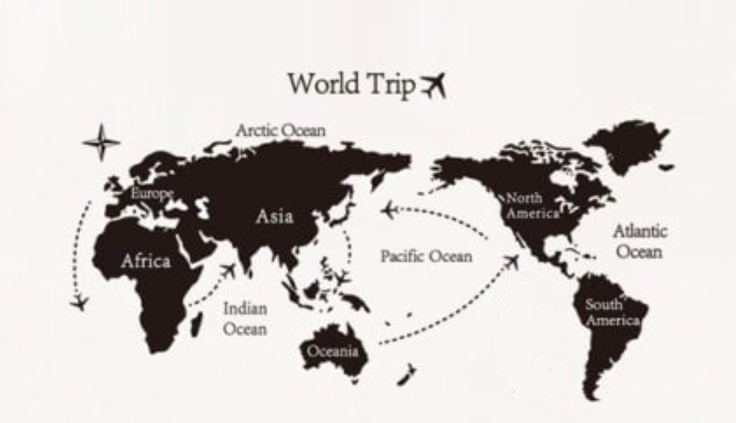 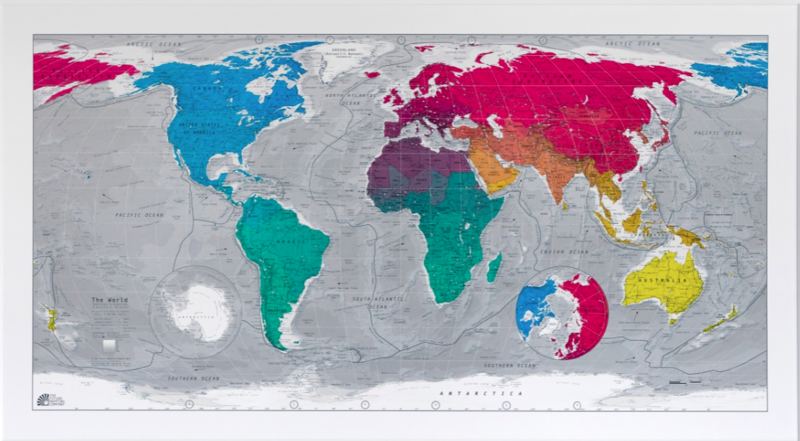 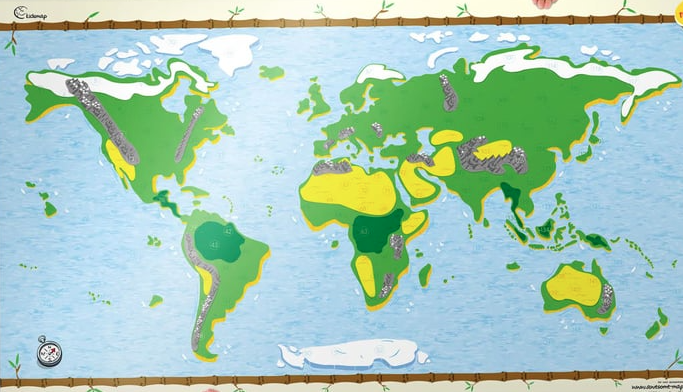 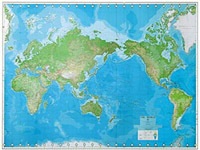 World maps look great on the walls of offices, class rooms or at home. 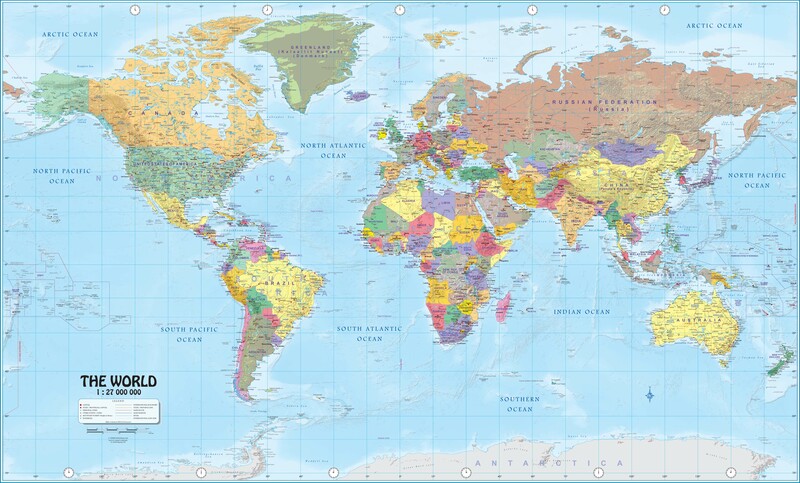 They can be used as an educational tool, for learning capital cities and political boundaries, for planning world travel, for pinpointing companies' office locations or for solving geographical debates. 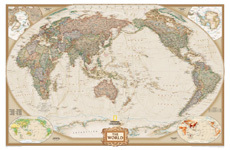 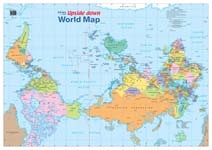 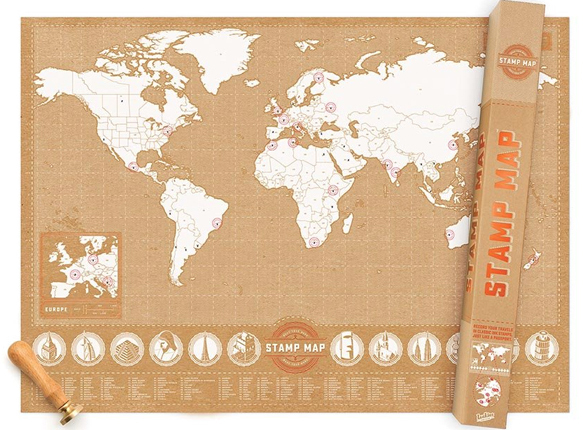 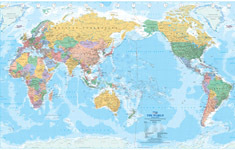 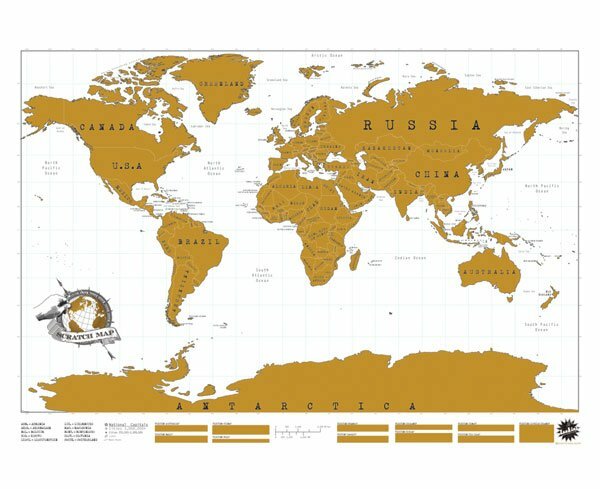 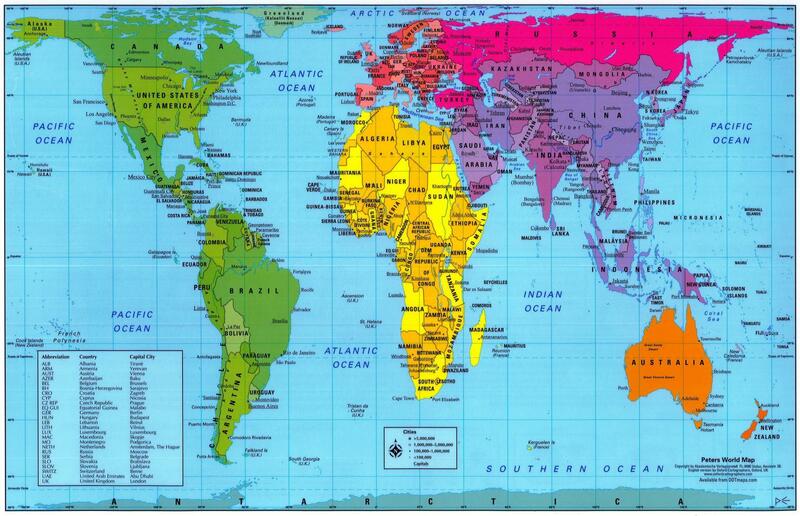 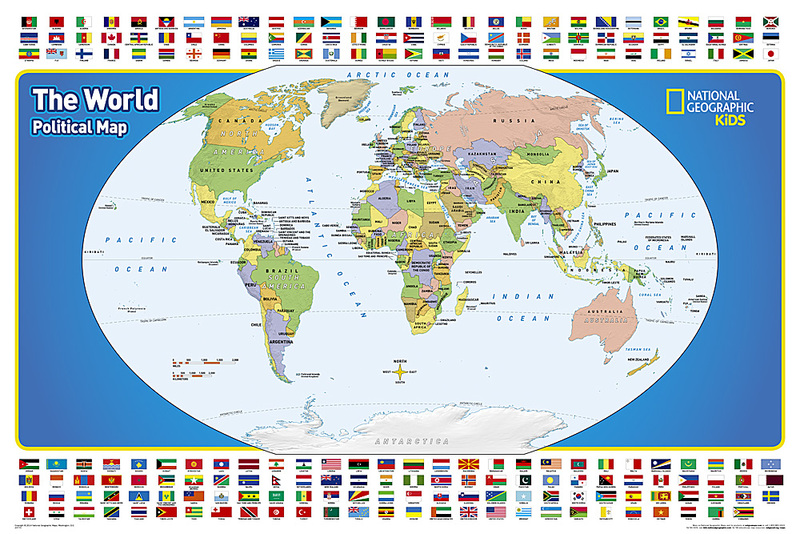 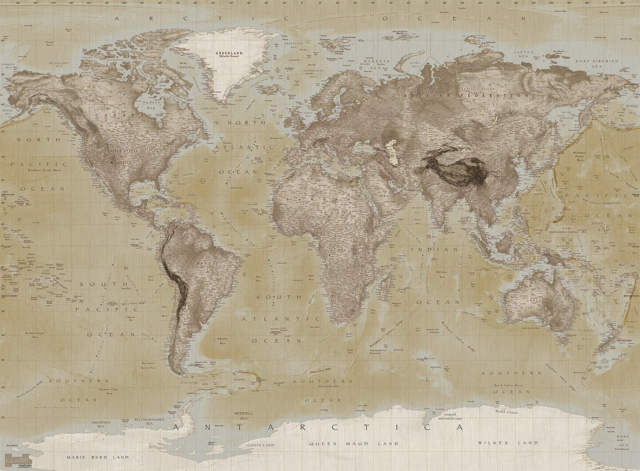 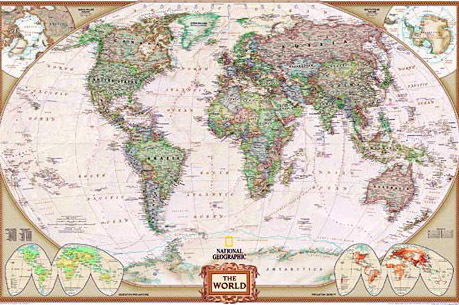 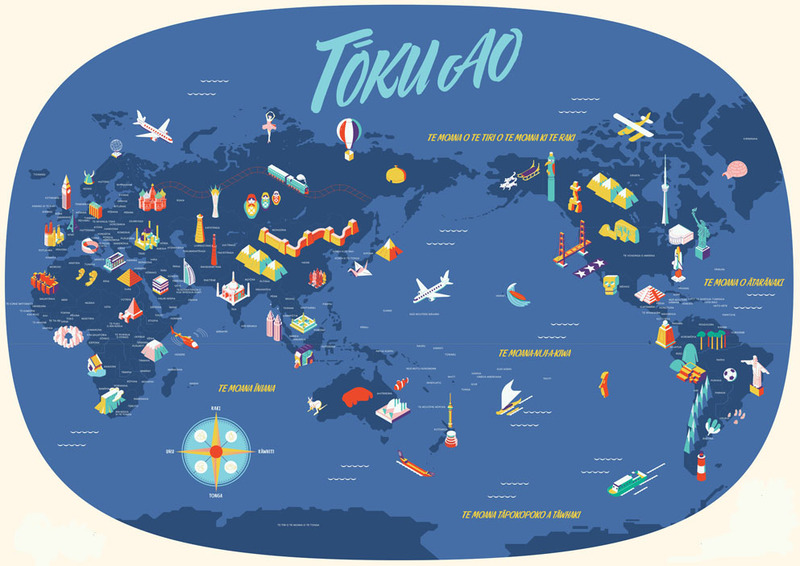 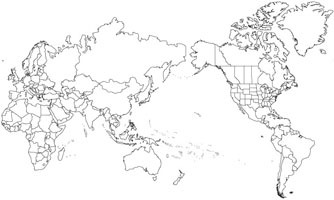 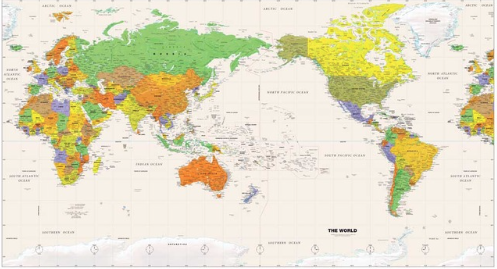 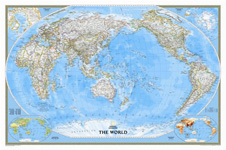 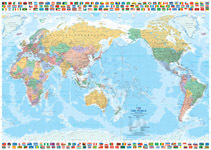 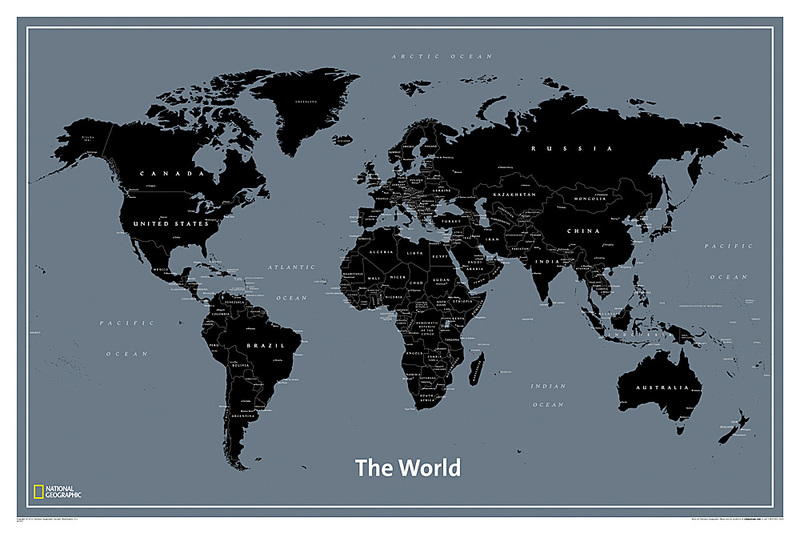 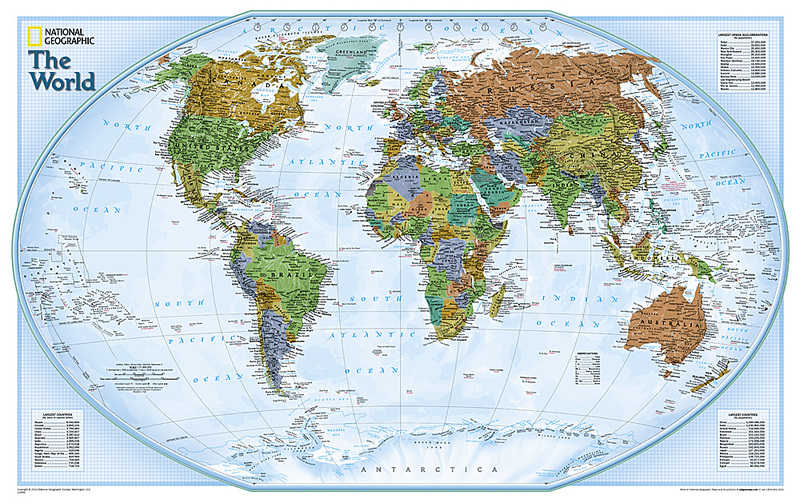 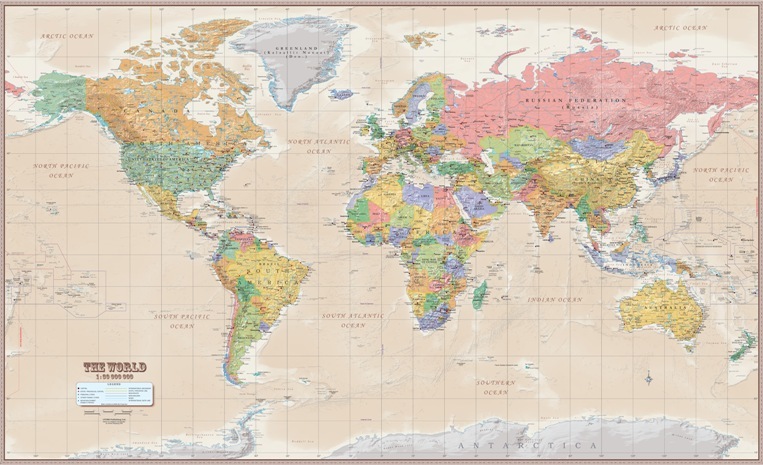 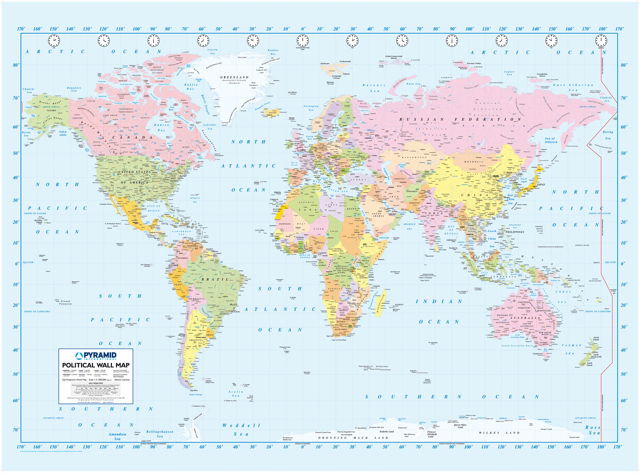 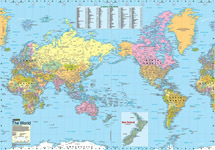 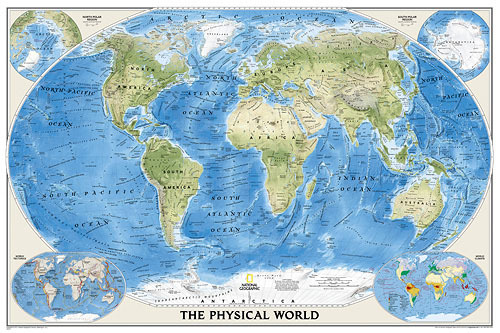 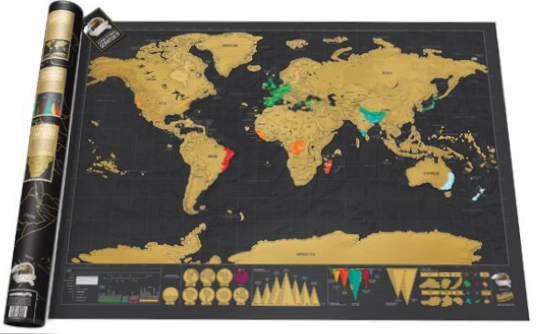 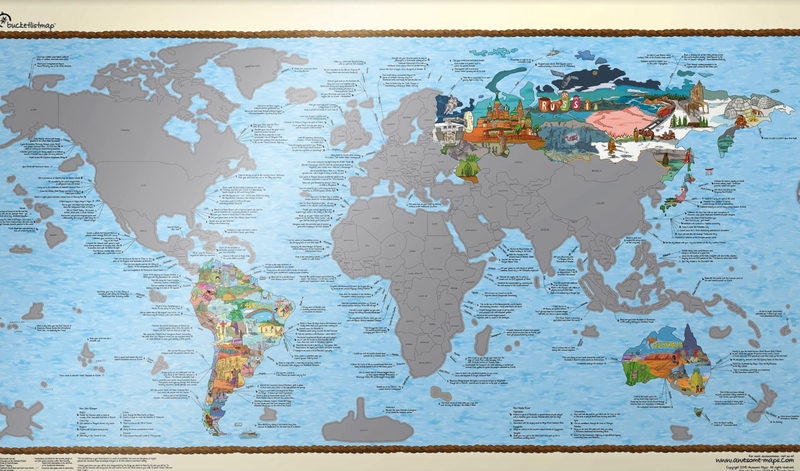 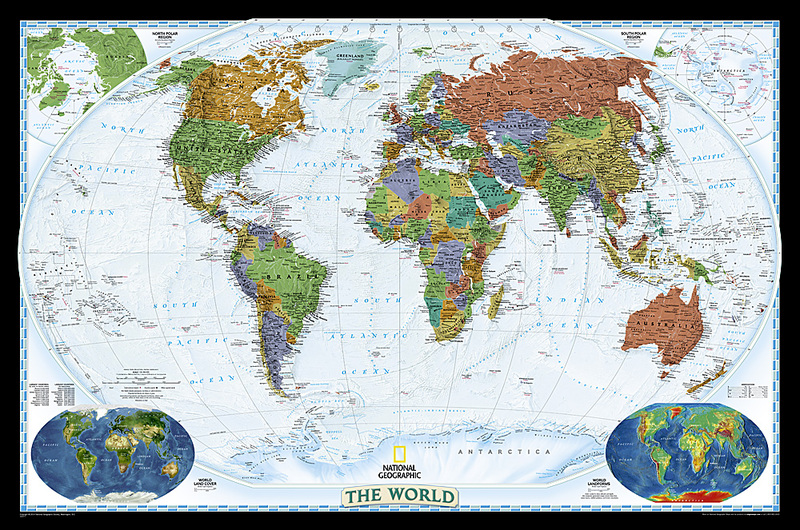 MapWorld offers a huge range of world maps for decorative or functional use. 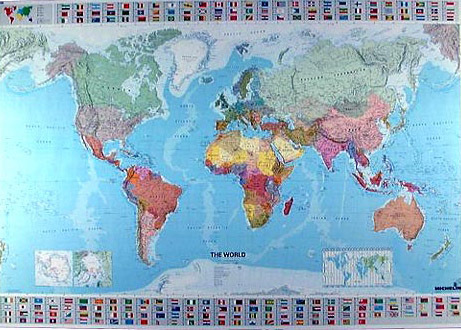 They come in a variety of styles, colours, sizes and projections to suit the wall space you have available and your budget.